Educating children of course, is not always easy but there is nothing more valuable than direct experience. This educational experience has been a little easier since the children taking part in the program are those living on the peninsula, giving them a firsthand encounter with the beach and its biodiversity. 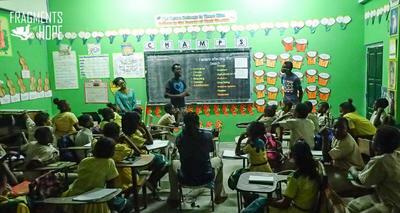 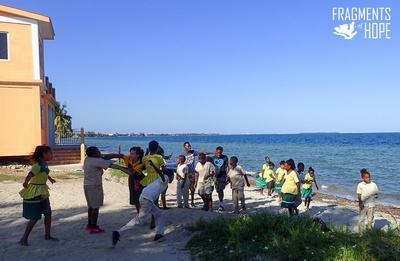 The children have shown that they are very fascinated by sea life and beach activities. 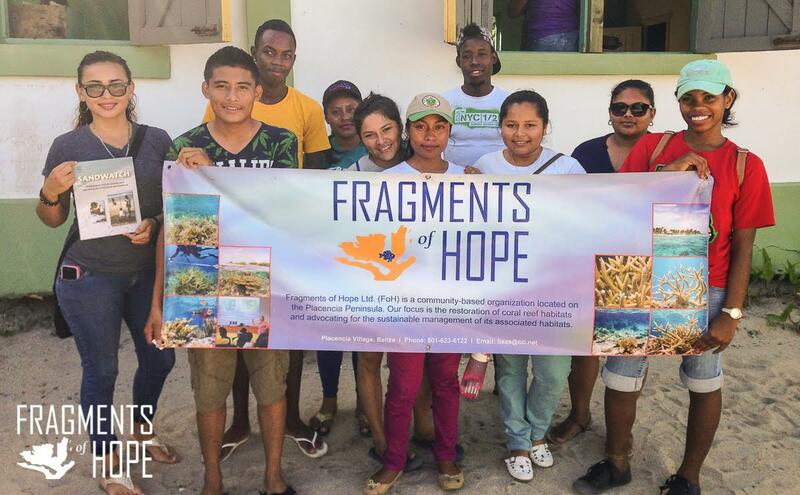 In fact, they have already developed a passion for protection and conservation regarding our very own marine and aquatic resources. 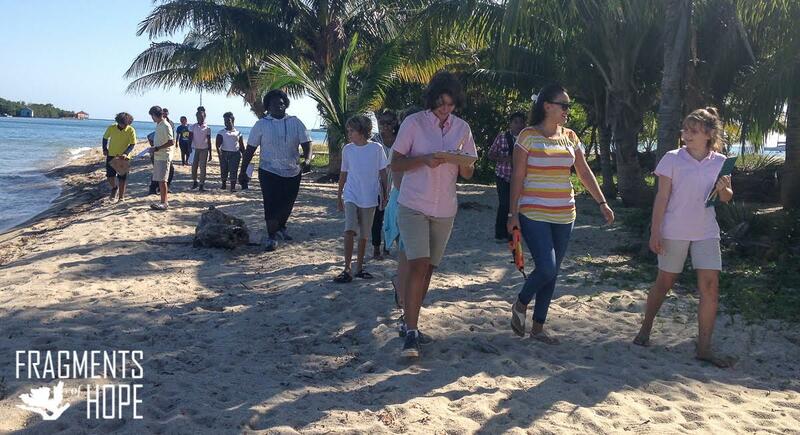 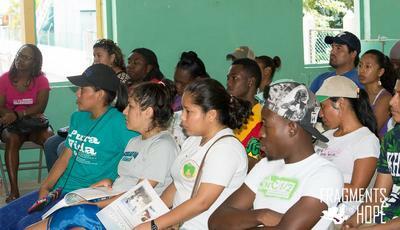 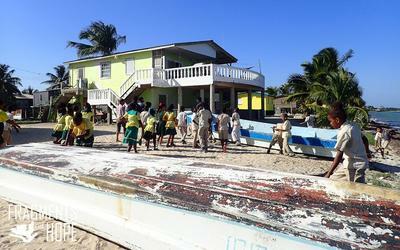 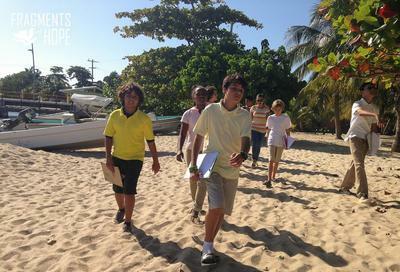 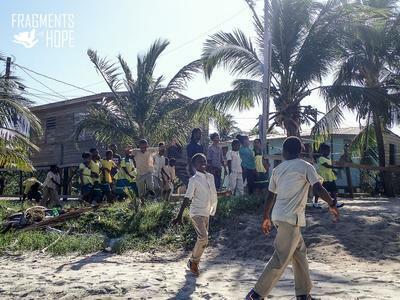 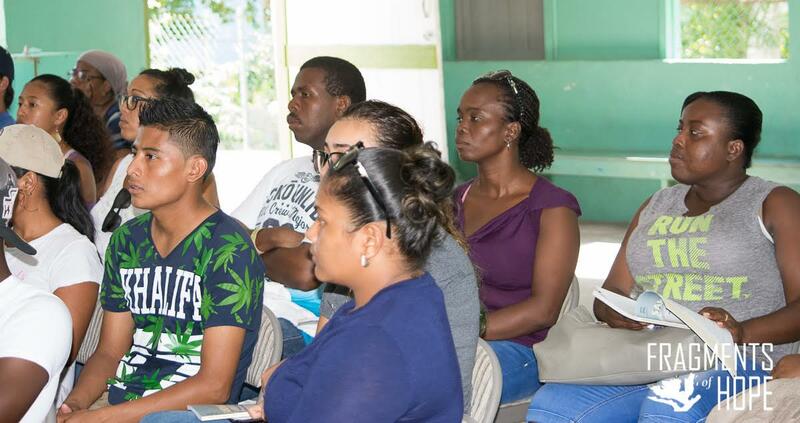 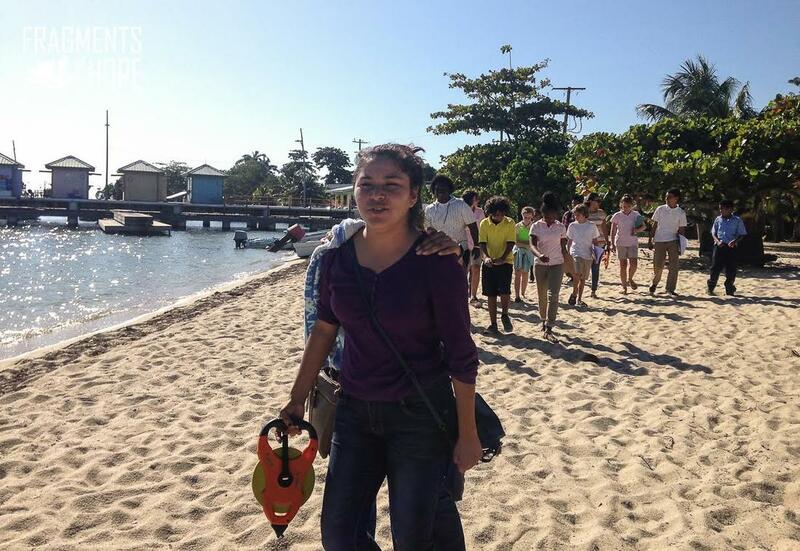 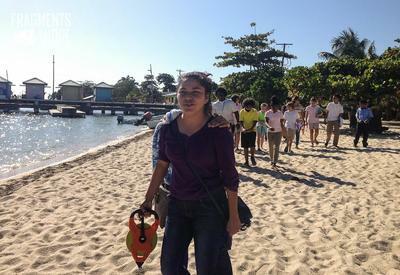 The Natural Resource Management students from Independence Junior College have realized that many of the children have become sensitive to the health of the beaches, cayes and reef and in understanding the dangers of pollution, erosion, global warming and so on. It is truly a fun experience to share and sense children’s energy, inquisitiveness and enthusiasm about the Sand Watch program. We are honored by playing a role in supporting children’s interests and involvement in protecting the ocean and keeping it healthy. We certainly look forward to continue the Sandwatch program through the enlightenment of children and thank the Fragments of Hope, Staff and Administration of the three different schools , St. Alphonsus RC School in Seine Bight, St. John’s Memorial Primary School in Placencia and Placencia International Academy in Placencia, and Sandwatch. 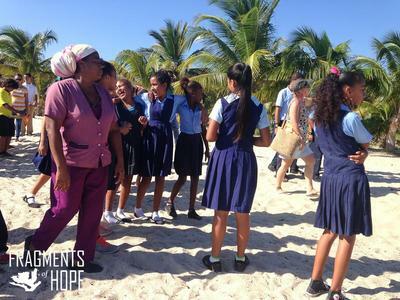 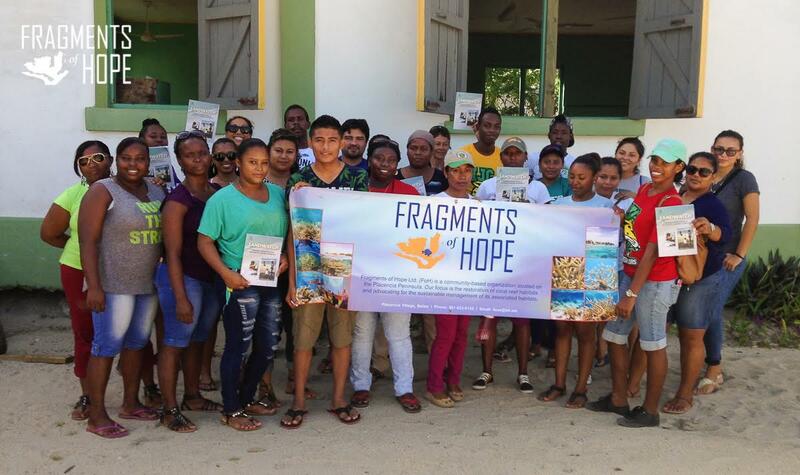 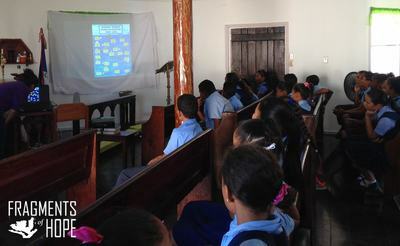 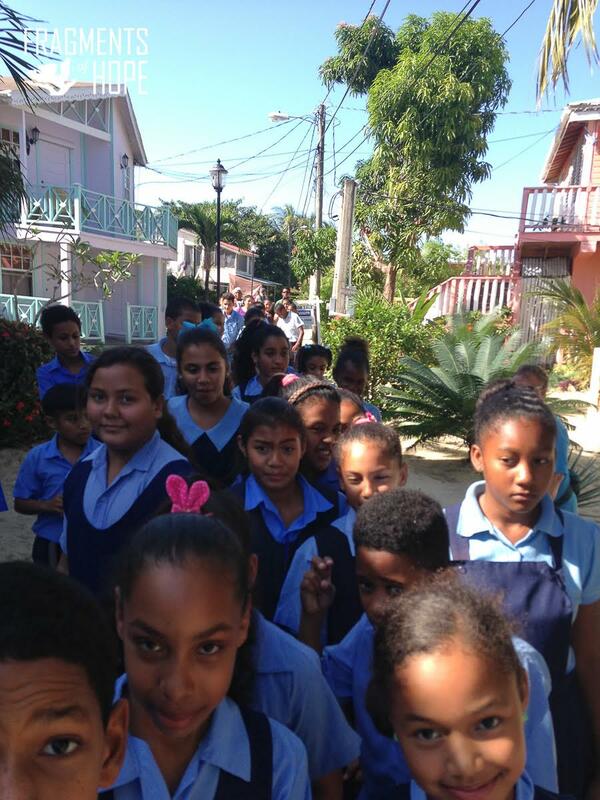 ​The WWF funded the implementation for St. Johns School and that we (Fragments of Hope) received an anonymous, private donation in 2016 to implement in 3 schools on the Placencia peninsula for 2017. The program will culminate with site visits to Laughing Bird Caye National Park-where we have coral & mangrove restoration projects, both ecosystems highlighted as providing critical shoreline protection.